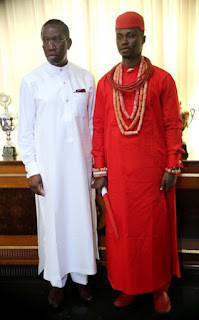 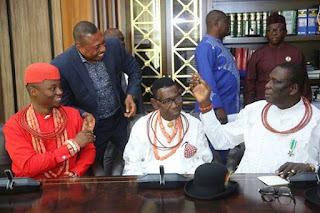 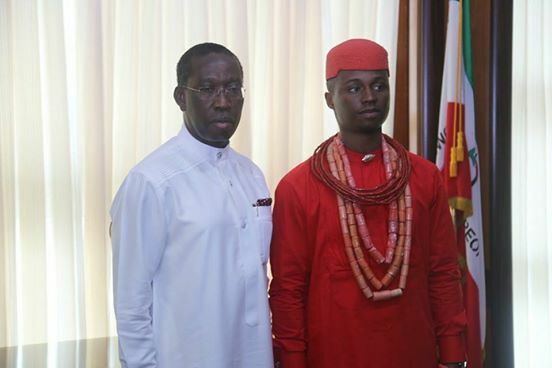 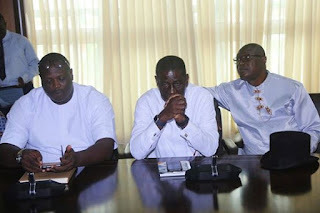 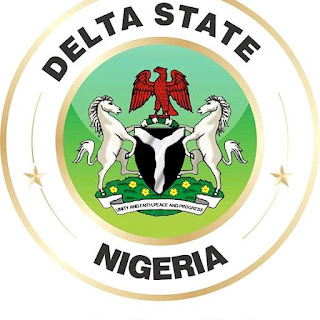 DELTA State Governor, Senator Dr Ifeanyi Okowa has advocated for peaceful kingdoms which he said will translate to peaceful local government areas and snowball into a peaceful nation. 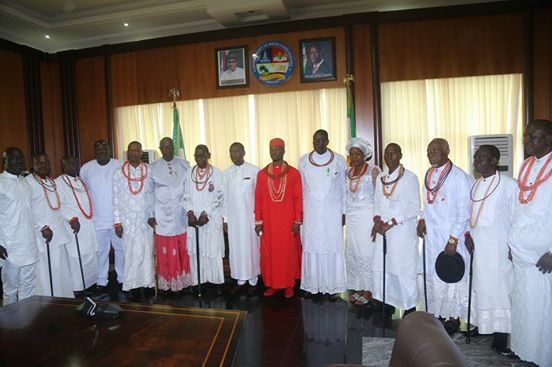 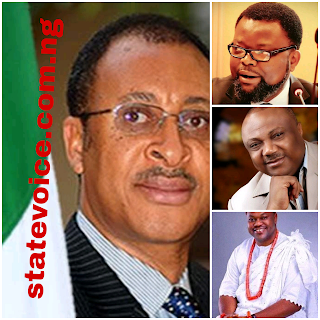 Speaking when the Pere of Kabowei Kingdom, HRM Shedrack Erebelu III led his Council of Chiefs to pay him a courtesy visit in Asaba , (15/08/18) Governor Okowa emphasized the need for peace to be built from different kingdoms. 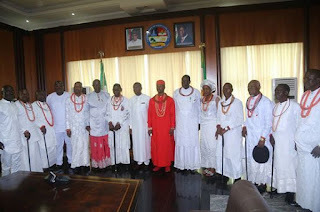 “Today's visit, is a thank you visit, we are here to appreciate - within your three years plus in government, you have constructed a lot of roads across the state, we are happy for the award of contract for the construction of Patani to Abari, we are glad that a lot of sons and daughters of Kabowei Kingdom are serving in your government, we feel carried along in your government and we appreciate you; we are peace loving people and we will remain peaceful and supportive of your administration,” the Monarch stated.